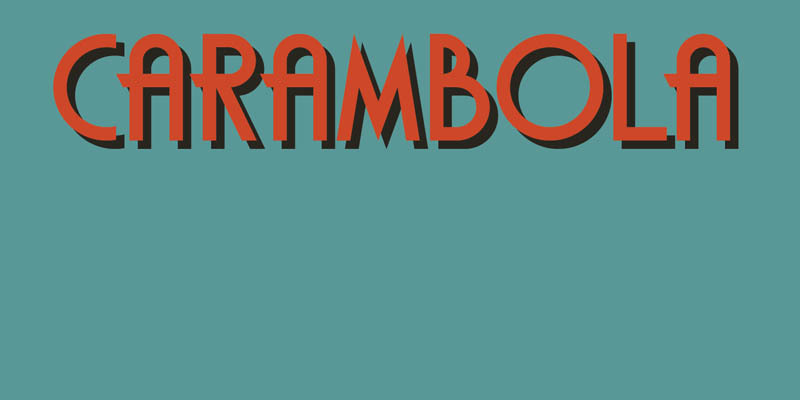 Carambola is a beautiful art deco typeface based on several posters from the 1920’s. It is an elegant and stylish font with generous curves and sharp ends. Carambola is multilingual and comes in all caps only.